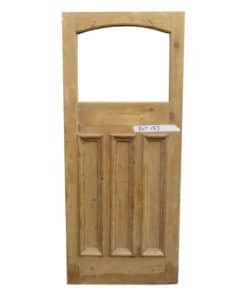 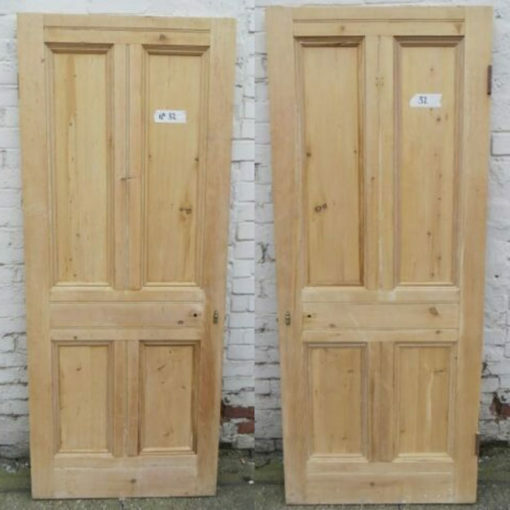 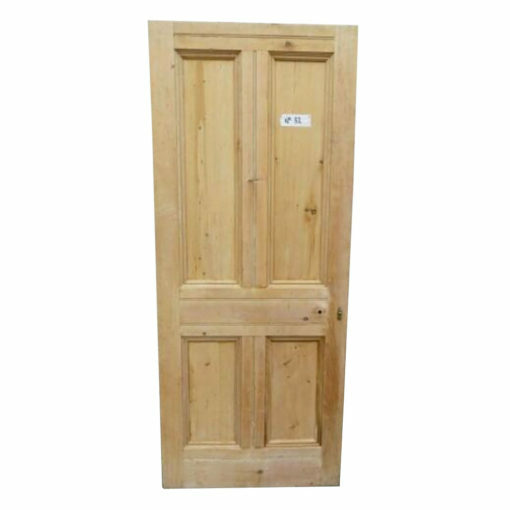 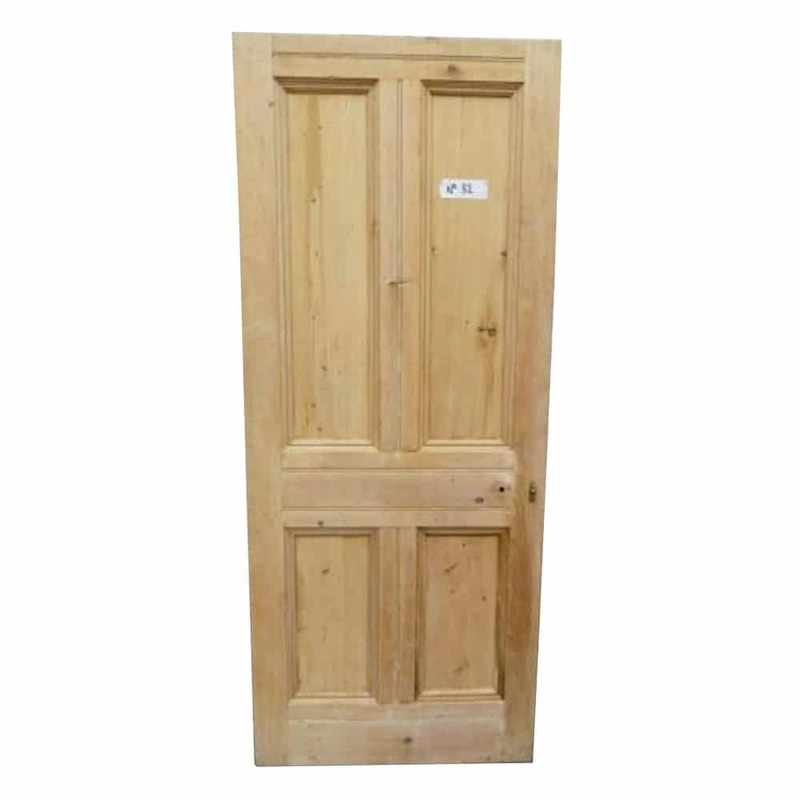 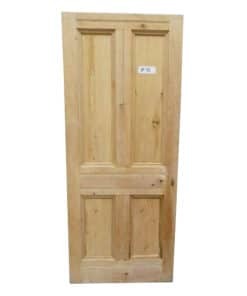 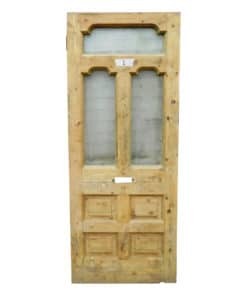 Original Victorian to Edwardian four panel door, stripped of all paint and now available to buy as seen or together with our full restoration service. 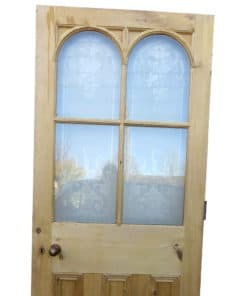 This original Victorian to Edwardian four panel door has been stripped of all paint and is now available to buy as seen or together with our full restoration service. 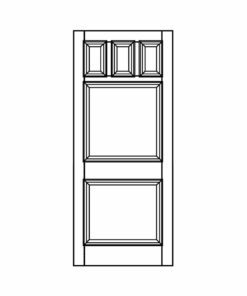 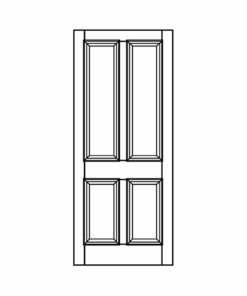 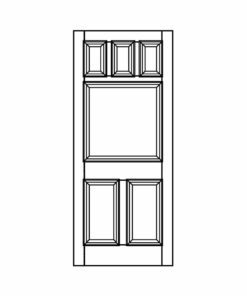 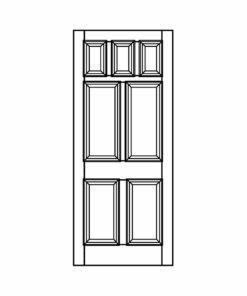 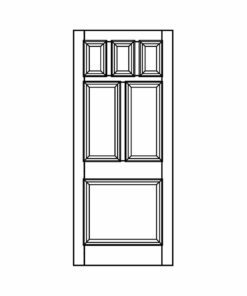 You can optionally add glazing to the top two panels of this door with our optional glazing service.